If you’ve spent any time looking at the articles on the Inman aligner, you’ll have begun to realise that there are lots of different treatments available for people who want orthodontic work. Bewildering, isn’t it? Probably, you’ve begun to think that, with so many products, many of which are expensive, uncomfortable and long-term, wouldn’t it make sense for someone to make a fast, cost-effective alternative. Surely there is a gap in the market? For many people, the solution to this gap in the market is the Inman Aligner. According to the Inman Aligner corporate website (www.inmanaligners.co.uk), it has been called the ‘’greatest innovation in cosmetic dentistry since the porcelain veneer’. Who called them that it doesn’t actually say – but there is certainly no doubting that this is an interesting new product in orthodontics. The best option will be to discuss it in detail with your dentist. No, it is a proven technique. 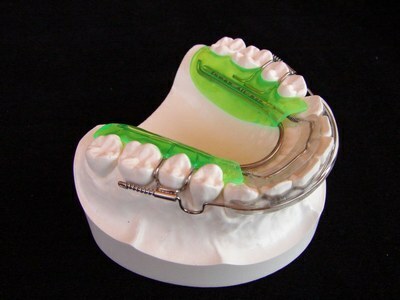 Patients have been treated with the Inman Aligner since 2000. However, the Inman Aligner is designed to cost less than other orthodontic treatments because it aims to fill a specific gap in the market. People with milder conditions have in the past decided to live with their crooked teeth rather than spend a small fortune on lengthy treatment. Now, they have the option of the Inman Aligner, which normally costs between $2000 to $2500. Smile Makeovers- What Are Your Options?